We are seven partners who joined to form PFG Advisors, a collaborative financial advisory firm. We have carefully and consciously chosen to work together in order to marry our respective subject matter expertise into a practice that can serve the comprehensive needs of our diverse clientele. Backed by a talented support team and a robust infrastructure we are prepared to fulfill our promise of excellent service and sound advice to you, your business and your family for generations to come. 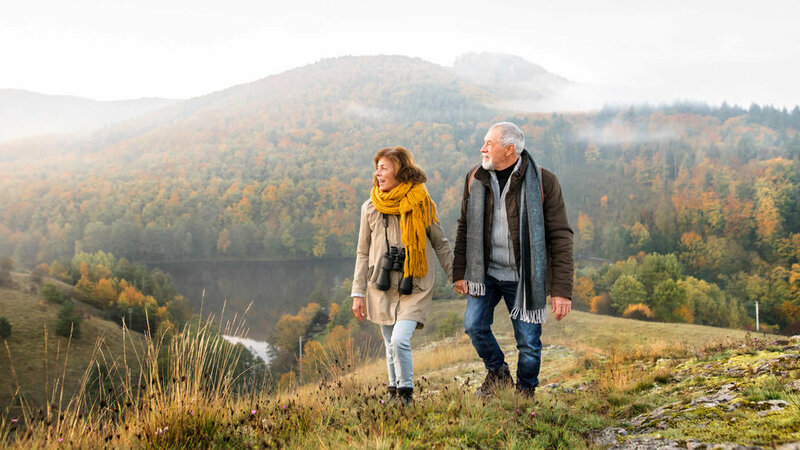 Whether retirement is far away, or on the horizon, it is important to be clear about what it will take to retire, and what your retirement lifestyle may look like. We will work alongside your existing tax and legal advisors to create the most efficient estate strategy for you and your family. A financial plan should address your particular needs for accumulation, management, protection, distribution, and transfer of wealth. It is our intention to coordinate and devise a personal wealth management strategy tailored to your needs and objectives. We then design strategies to help protect the people and things that matter most to you, so that you are covered in the event of the unexpected. PFG Advisors has extensive knowledge in the areas of Bank Owned Life Insurance and Supplemental Executive Retirement Benefits. We work with our corporate clients to customize designs for 401(k), 403(b), Cash Balance, and other retirement plans.